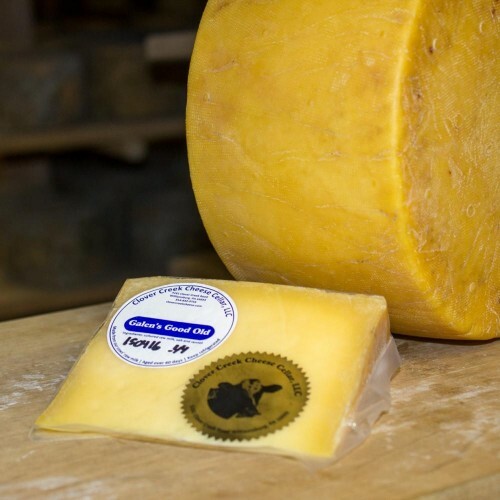 The Penn's Corner CSA brings you fresh, local, high quality produce, free range eggs, local cheese, and pasture raised meats from our network of nearly 30 local family farms throughout Southwestern PA.
With over 30 pick up locations throughout Pittsburgh and the surrounding suburbs (as far north as Erie!) we make it easy and convenient to eat healthy, high quality produce and support local family farms! 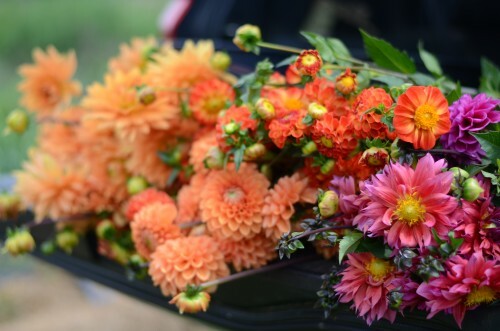 Click here to view Sample CSA Shares from each month! 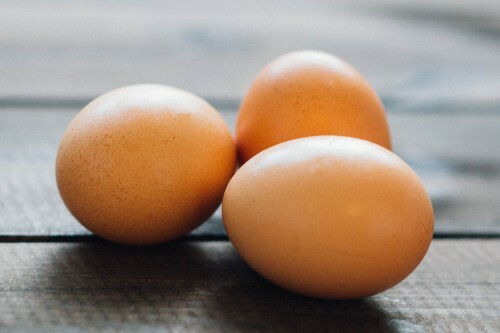 We offer add on egg, cheese, and flower shares! CSA Stands for Community Supported Agriculture. With a CSA from Penn's Corner you are supporting nearly 30 area farms with your food dollars by committing to a weekly delivery of the freshest, locally grown food to a convenient neighborhood pickup location. Our CSA is available all year long with Spring, Summer, Fall and Winter shares. What type of Food is in a CSA box? 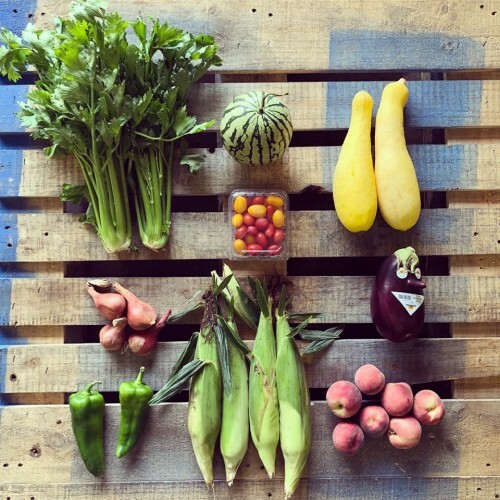 Your CSA share will contain a wide variety of fresh, seasonal food from local farms. Each week the box contains a different assortment of seasonal fruits and vegetables based on what our farmers have available at the time. We send a preview email every Thursday of the following week's shares so you can plan your meals accordingly! 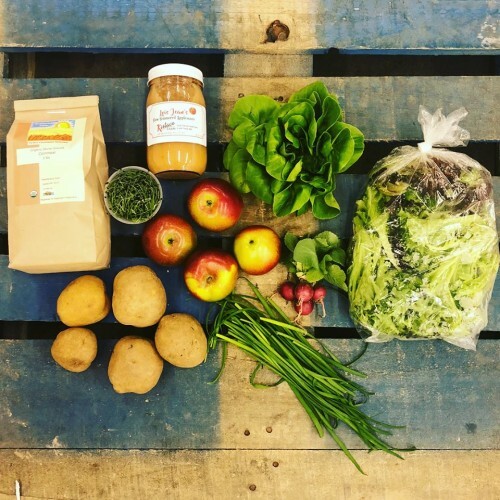 In addition to fresh fruits and vegetables the CSA box will also sometimes have other farm products including raw honey, local cheese, free-range eggs, canned goods etc. Remember, all the food is locally grown, which means that there will not be corn in May or strawberries in September! How much food is in a CSA box? Penn's Corner offers two different sized shares for the Spring Summer and Fall CSA. Standard shares will contain 6-10 different items and small shares will contain 5-8 items. How frequently do I get a CSA box? Weekly is the best value option, but we do offer biweekly (every other week) options for the Farmer's Friend and Summer shares. When are the CSA pickup days and times? You can view our Pickup Locations Here! All CSA shares will be dropped off on Wednesdays at each location. Exact pickup times will be confirmed closer to the beginning of the season. What if I can't pickup my box during the allotted time? Can I put my share on hold while I'm on vacation? Yes! If you know about a vacation in advance you can schedule a vacation hold. We will not pack you a share that week and you can request two boxes for your next delivery (a double share), request your box on a different week (if you have a biweekly share), or you can use the value of your share on our Online Farm Stand. We do not give refunds for the weeks you miss due to vacation. All vacation hold requests and makeup/double box requests must be submitted by Thursdays at 5pm for the following week. If you submit your vacation request after the deadline you will not be entitled to a makeup share. To request a vacation hold, login to your account, click subscriptions, click put subscription on hold, select the dates for your vacation hold, then email csa@pennscorner.com to let us know how you'd like to makeup that share. Is Penn's Corner CSA Organic? New this year is our all organic CSA harvest share option spanning 24 weeks. All produce will be provided by our member farms that organize under the name Clarion River Organics as well as Blackberry Meadows. Our regular CSA is not certified organic, but many of our farms that are not certified organic follow organic practices and principles. Where is the food coming coming from? 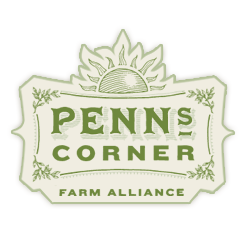 Penn's Corner is a cooperative of Southerwestern PA farmers that market togehter in the Pittsburgh area. You can view a complete list of our farmers by clicking here. CSA produce comes directly from the farms to your neighborhood. The produce is harvested and packed by our farmers on Mondays and Tuesdays and is packed into your CSA boxes on Tuesday afternoons. Can I choose what's in the CSA box? At this time there is not an option to choose what's in your CSA box. We do have the option for gluten free or vegan shares for the Spring, Farmer's Friend, Fall, and Winter shares. Other than that, we believe that with good recipes (which we provide on our blog), you'll learn to enjoy the diversity of produce in the CSA. If there are additional produce (or non-produce!) items you'd like, please take a look at our Online Farm Stand to supplement your CSA box! Can I be a CSA host site/pickup location? Each year we will take a look at our current sites and see where we have the opportunity to grow! Currently for our 2019 season we our looking for new locations in the Strip District, East End, and Wexford! Email csa@pennscorner.com if you are interested in becoming a host!